The science and technology could be used in combating the terrorism around the world. Today, many countries are harping on new military innovations to fight terrorism which is spreading like a cancer in the world. Recently China unveiled the world’s first robotic cops at the 12th annual Chongqing Hi-Tech Fair to fight terrorism. Developed by the National Defense University, the bot can potentially be a key component in the fight against riots and terrorism in China. Called as AnBot, it includes intelligent video analysis capabilities and autonomous navigation. Designed to combat below-the-surface terrorism, Saab - a Swedish aerospace and defense company has invented its remotely operated vehicle (ROV) called as Sea Wasp. This AI-powered robot, which relocates, identifies, and neutralizes underwater improvised explosive devices (IEDs), has been designed to combat below-the-surface terrorism. 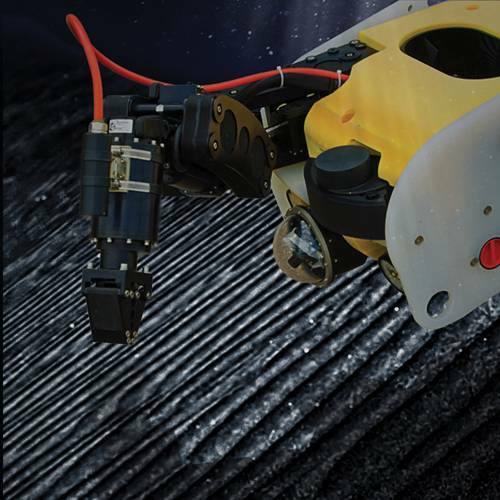 The ROV has a maximum operating depth of 60 meters, as IEDs vary significantly in form and design, and consequently, tools to counter the threat need to be diverse. "Sea Wasp is a hybrid of pre-existing Saab technologies that can now be applied to an urgent worldwide need. 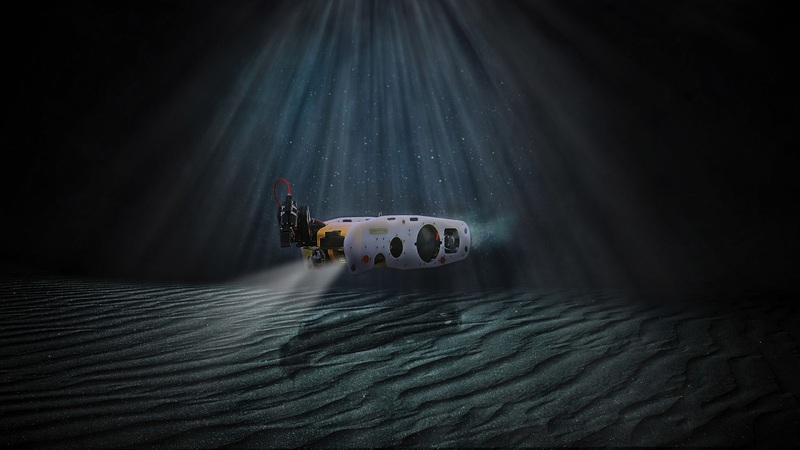 Underwater EOD is a rapidly growing niche around the world, and Sea Wasp's capabilities correspond to that niche," said Bert Johansson, Sales Director of Underwater Systems within Saab business area Dynamics, reports Marine Technology News. Currently, most underwater IED threats are disposed off manually by trained EOD divers. Sea Wasp is operated remotely by two-people teams, allowing for a safe distance between operators and IEDs. Sea Wasp can help countries strengthen their national security needs with an underwater, anti-IED device that keeps EOD teams safe. This robotic wonder was presented at the Navy League's Sea-Air-Space Exposition in National Harbor, Maryland. 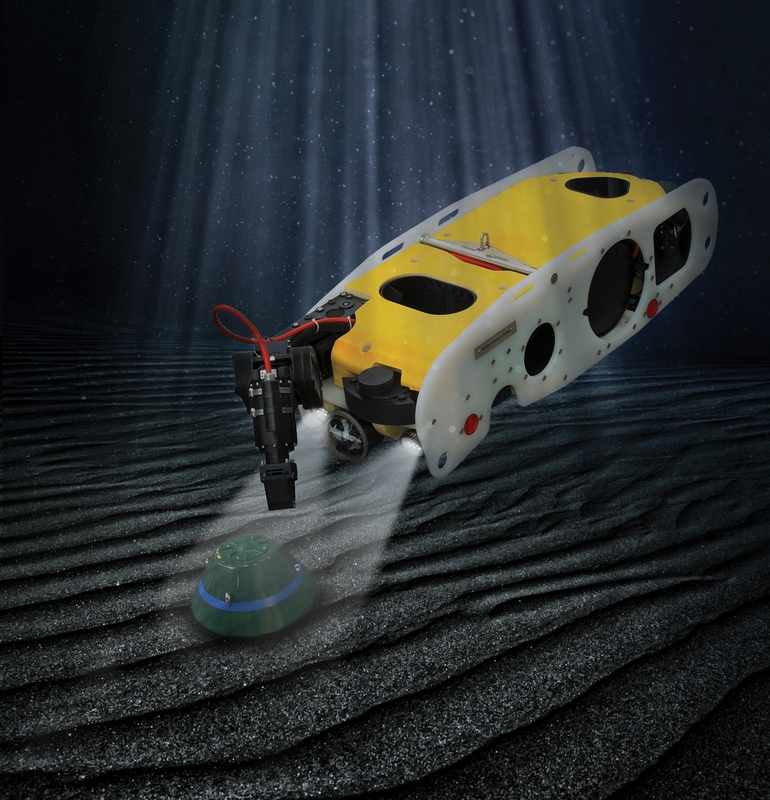 To produce Sea Wasp, Saab leveraged technology from its Saab Seaeye line of commercial ROVs, added capabilities previously developed for its military systems portfolio and worked with the U.S. Underwater Hazardous Device Response Community to adopt the ROV for EOD purposes and procedures. Sea Wasp’s basic configuration can be altered during the mission planning stage to suit each specific mission with the integration of relevant payloads to create a tailored system. This interchange of parts ensures easy configuration upgrades. 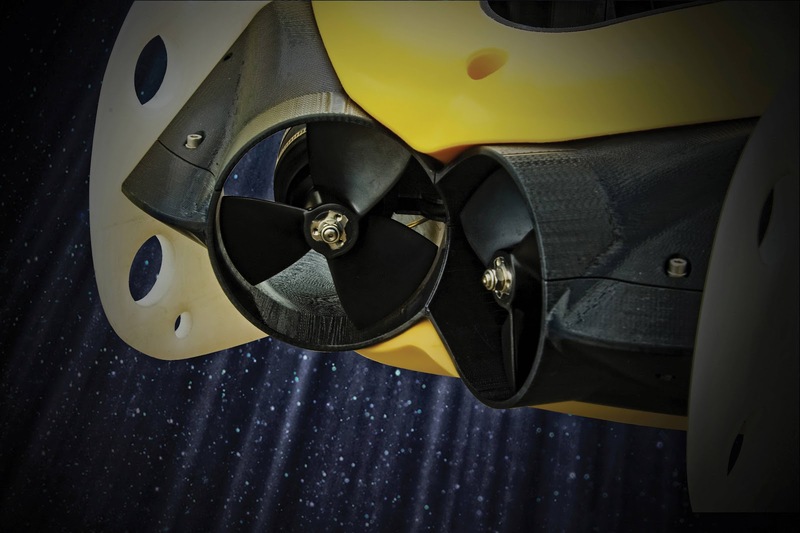 Modularity is at the very heart of the Sea Wasp concept.